Young Brothers, Limited (YB) and Hawaiian Tug & Barge (HTB) are now accepting grant applications for their Community Gift Giving Program for non-profit community organizations on Kauai. The program will award grants of up to $3,000 per organization. HTB/YB established the Community Gift Giving Program in 2001 to provide recognition and support to charitable community organizations on each island. From inception, the community gift-giving program contributed more than $699,000 to 743 non-profit organizations throughout the State of Hawaii, of which $177,650 went to 182 Kauai organizations. Kauai County Community Advisory Board members are Wanda Shibata (Chairperson), Jim McDowall, Eldean Scott and Millie Wellington. Application forms and information are available at www.youngbrothershawaii.com or at the HTB/YB office on Kauai at 3020 Waapa Road in Nawiliwili. The deadline for applications is July 13, 2012 by 4:00 p.m. or postmarked by that date. Applications received by this deadline will be reviewed in November. 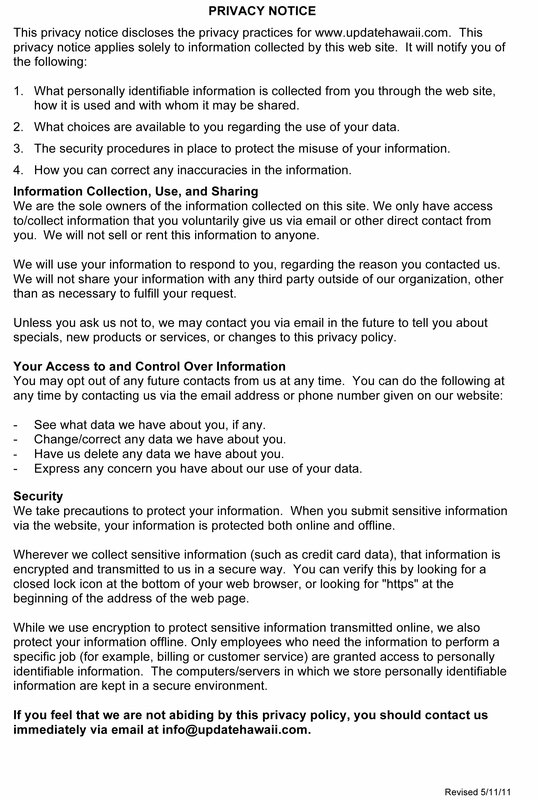 Completed applications may be faxed to (808) 246-1021 or dropped off at the HTB/YB Kauai office. 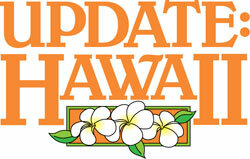 For more information, please call Kauai Manager Wendell Kam at (808) 245-4051. Young Brothers, Limited provides interisland cargo service throughout the State of Hawaii with ports in Honolulu, on Kauai, Molokai, Lanai, in Kahului on Maui and in Hilo and Kawaihae on the Island of Hawaii. Hawaiian Tug & Barge provides contract towing service, ship assists, barge charters and related marine services throughout the Hawaiian Islands. 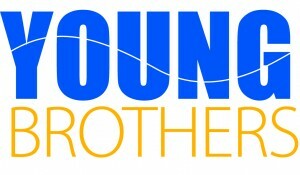 Visit Young Brothers at www.youngbrothershawaii.com.